I thought I’d update this article. 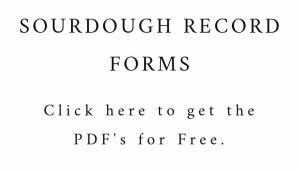 Januarys a hard month for many, and I wanted to revisit the real cost of sourdough. January 2012 – Snow covered the ground in a blanket of white this morning and I had time to think and plan the year ahead. I’m looking at the front garden and dreams of roses and sunshine warming my skin distract me whilst the chickens are flatly refusing to come out of their house. What is this white cold stuff.. they are afraid of it. It’s funny. The children were late for school every morning because it took so long to find their hats, coats, gloves and boots, there is always something essential lost in our house. It’s cold. My house is cold, it was build in 1872 and our heating system is .. well lets just say we talk enthusiastically about how cold draughty houses are good for the immune system rather more enthusiastically than most. I just want to light the fire and make bread. I know for some this time of year is hard. It’s a choice between warming the house and eating. So when the oven goes on it is what is this that is warming some people’s living space. Sourdough has a reputation of being the preserve of the wealthy. This goes against everything I believe in, so this post is about knowledge. 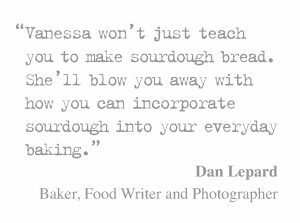 It’s about sharing the knowledge, because the barrier to making sourdough is not financial. The ingredients are the most humble and affordable that money can buy. So as I write this post, a week before payday, the month after Christmas. I can’t claim to be poor by any means, but I do remember not having enough money to feed myself when I was working in Paris. I’d skip meals and hope that the chefs would spot that I was hungry in the restaurant I worked in. I remember. I wasn’t poor. I was actually a spoilt brat, from a wealthy family with no idea whatsoever about life. I left home in an adolescent storm of attitude and entitlement, and I learned in Paris that life without privilege, or money or a home wasn’t much fun. I learned humility and it is the lesson I am the most grateful for. So whilst I am privileged, I have always undertaken to use my privilege to change the things I can, when I can. This is one of those things I can change. 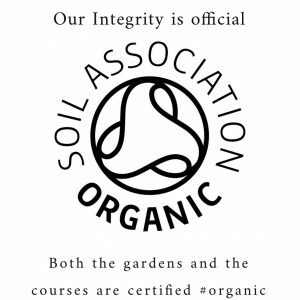 I can share the knowledge. 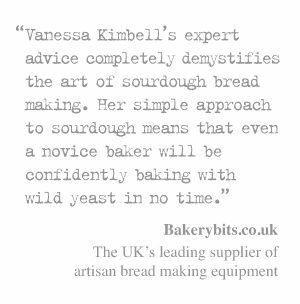 So whist sourdough in artisan bakeries can be expensive to buy it is not expensive to bake. The ingredients of sourdough are flour, water, salt and sourdough starter, which is made up of flour and water. ( January 2012) I’ve looked about at the price of various flour, and bags of strong white start from as little as 75p in Aldi. I checked the prices in the two local supermarkets today, and called both supermarkets to verify prices. Strong white flour and wholemeal is currently just 59 pence in both Lidl and Aldi. This is 16 pence cheaper than when I first wrote this article in 2012. So the cost of an 800g home baked sourdough loaf could be as little as 20p. Click here for a basic sourdough recipe. If you don’t have a kitchen, or an oven and you still want to bake then I am going to make a suggestion. Find one. Find a soup kitchen. Find a community kitchen. Find a food charity. Find a church. Find a place of worship. 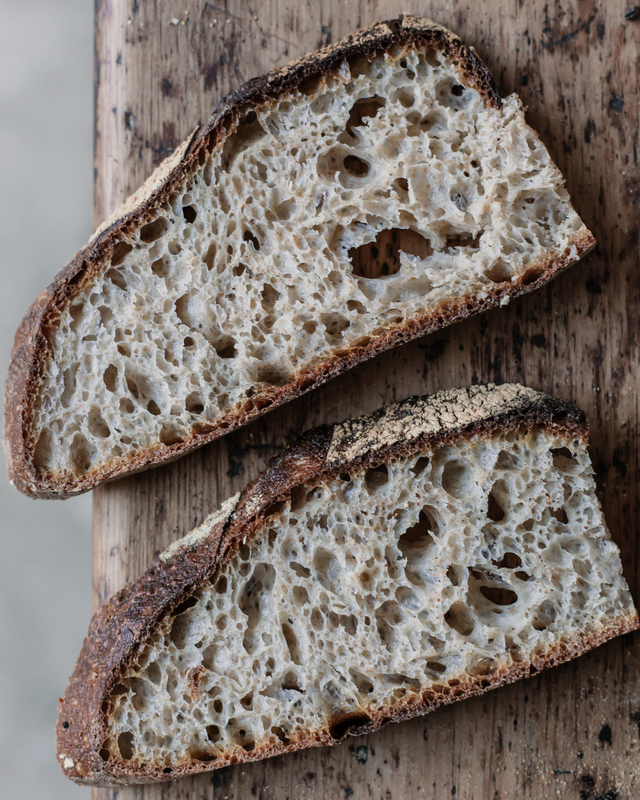 Find people, who will eat your bread, people who will share your bread, people who you can connect to and you will discover the real meaning of what it means to bake sourdough. 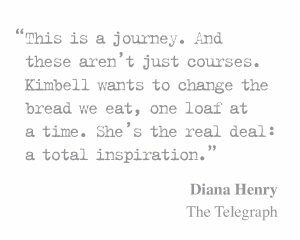 Share the post "Eat Well for Less – a Sourdough for 20p"